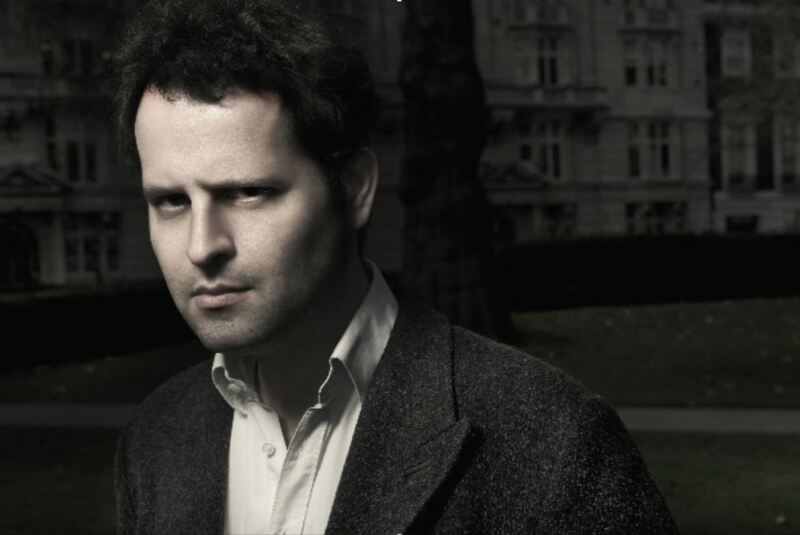 Fresh from his five-star Fringe show, Adam Kay joins us in the bookshop with his new book This is Going to Hurt. Adam’s secret diaries (written between clinics, operations, and earning less than the hospital parking meter) move from his first days on the ward to the final straw, which sees him turn his back on the NHS front-line for the bright lights of stand-up comedy and the slightly dimmer (laptop) lights of TV script editing. These diaries are a repository of hilarious anecdotes, but also of a deeply felt humanity — imagine Scrubs as told by Adrian Mole. 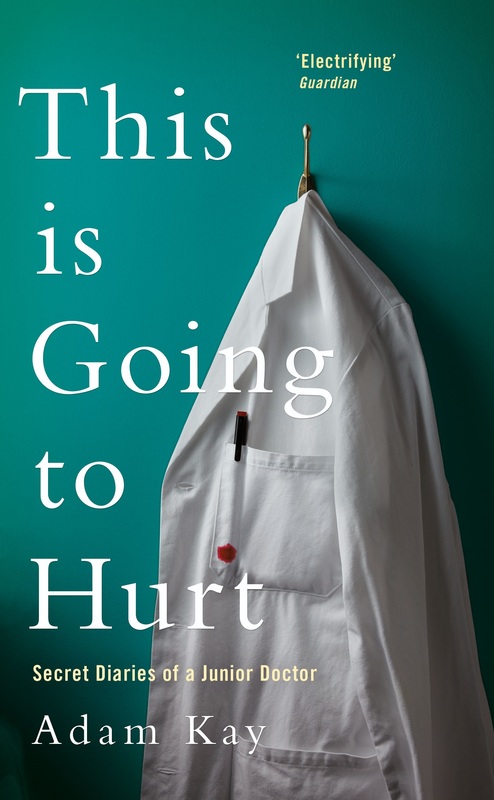 At a time when the role of our NHS is a topic of great national debate, This is Going to Hurt proves to be essential reading. We are proud to welcome such an acclaimed performer as Adam into the bookshop and guarantee you will see a doctor within four hours of your arrival.